#20 Terriers return to Hockey East action this weekend with away games against Connecticut tonight and Merrimack tomorrow. 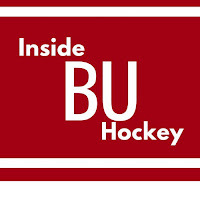 BU is currently in fourth place, two points behind Northeastern and three points behind Providence. Puck drop tonight is at 7 p.m. for the game that will be live-streamed on ESPN3. UConn, playing its best hockey of the season, is riding a six-game winning streak that includes victories against Providence, BC and Northeastern. The teams met early in the season with BU taking a 6-3 victory in Hartford and tying the Huskies, 2-2, at Agganis Arena. After starting only two games during the first semester, Husky senior goalie Tanner Creel has taken over the starting job, with wins in six of the last seven games. UConn’s offense is led by junior Max Letunov (24 points), senior Spencer Nass (19) and sophomore Alexander Payusov with a team-best 11 goals. Freshman Adam Karashik has been a strong contributor on the blueline. 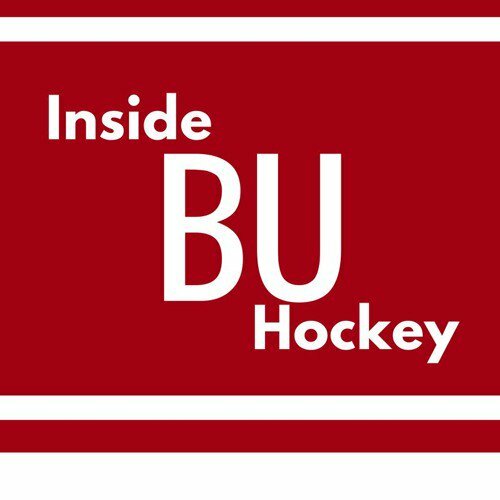 ►This week’s episode of Inside BU Hockey features Bernie Corbett’s interviews with Coach David Quinn, freshman Logan Cockerill and UConn head coach Mike Cavanaugh. Cockerill, who came to BU after two seasons with the NTDP program, has 15 points, including eight (2G,6A) in the past eight games and has meshed well with fellow freshman Shane Bowers on BU’s second line. Chris Bourque assisted on both U.S. goals—power play scores by Harvard’s Ryan Donato—in a 2-1 preliminary round win against Slovakia. Team USA will face the Olympic Athletes from Russia on Saturday. Clayton Keller’s career-best four-point night led Arizona past Montreal 5-2. Keller scored his team-leading 17th goal in the first period and assisted on three more scores for the Coyotes and now has 44 points. Evan Rodrigues scored his fourth goal in the Sabres 3-2 overtime loss to Ottawa.